Manufacturers need a sales force on their side, but that doesn’t mean that they need a sale force on their payroll. Just as they outsource their legal and accounting functions, many manufacturers now outsource their sales function to highly-professional manufacturers’ representative firms. 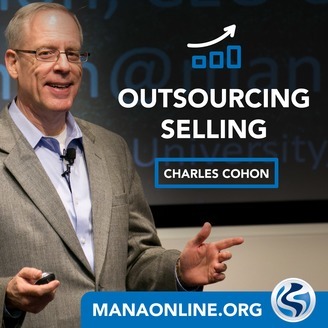 “Outsourcing Selling” is best practices, tips, and solutions for manufacturers about using outsourced sales forces and for manufacturers’ representatives whose business model includes continuous improvement of the services they provide. 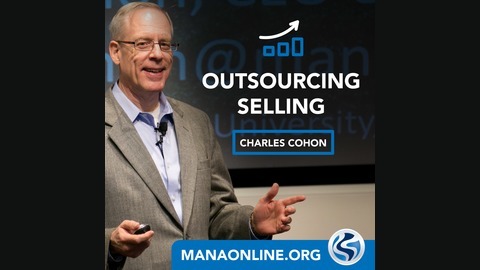 Peter Zafiro, General Manager, LinMot USA, Inc. is an experienced hand working with manufacturers’ representatives and in this episode of Outsourcing Selling he shares how he views working with reps.
For more of Zafiro’s insights from his experiences, enjoy this episode of Outsourcing Selling. 019: Best Practices Interview with First Mfr. on MANA’s Board of Directors: Charlie Ingram, Eriez Mfg. 018: My biggest principal was just sold. What do I do now?